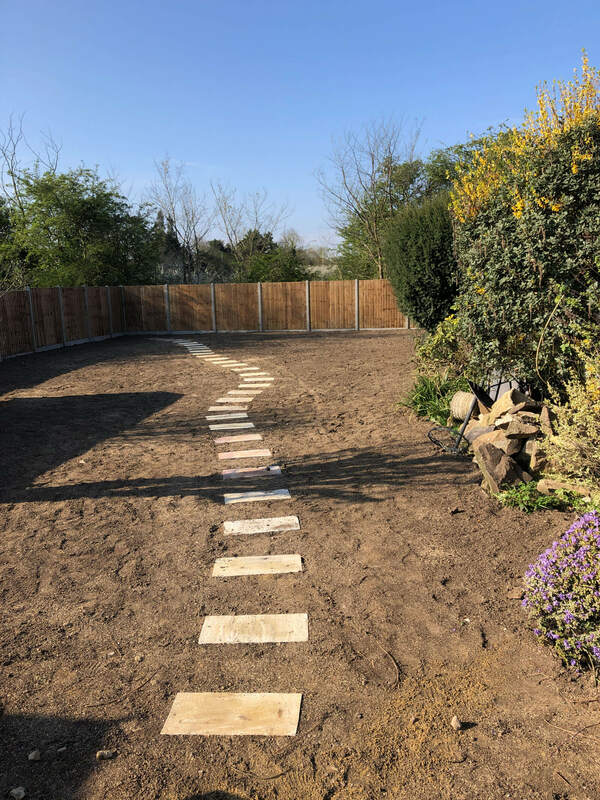 Britannia Paving can supply and erect all types of fencing. 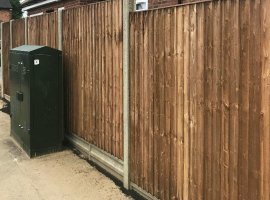 It can be back garden panel fencing to field post and rail fencing. 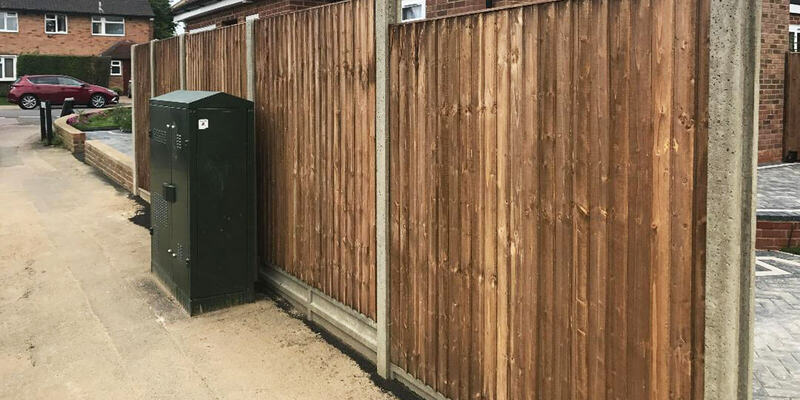 We can repair existing fencing if possible. 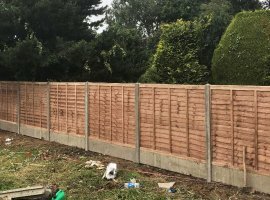 Also, we can clear an old hedge line or fence and erect you a new fence, give us a call for the best price. 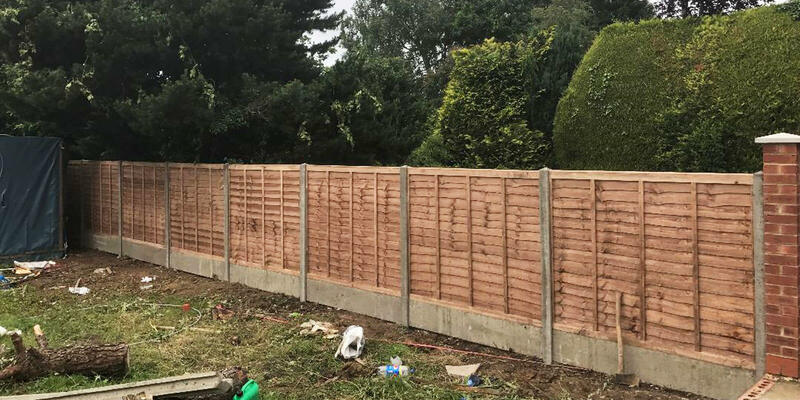 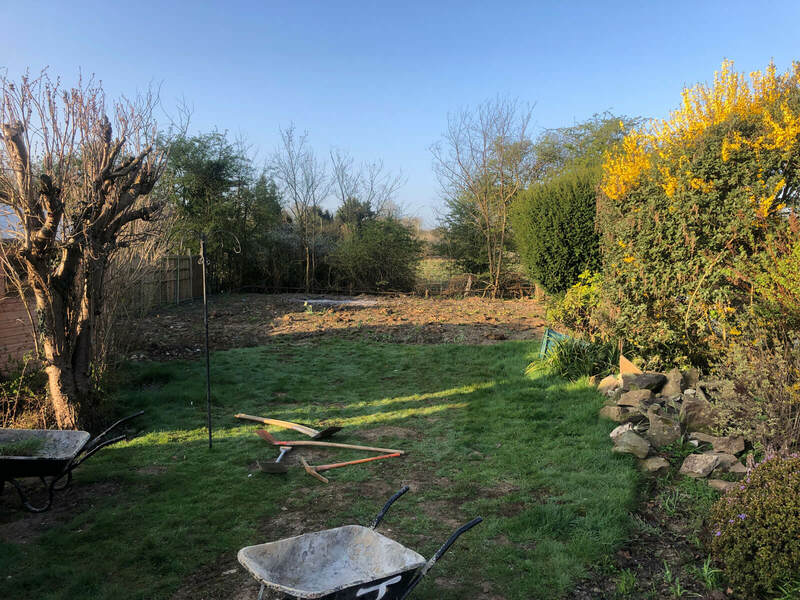 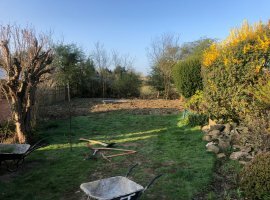 We take pride in providing a reliable and cost effective service designed to meet your requirements, and do not request payment until your job is finished to your satisfaction, an are fully insured and all work is guaranteed. 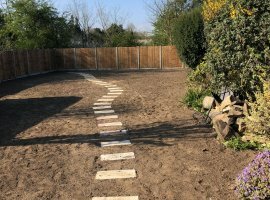 With over 20 years experience, Britannia Paving has developed a good reputation as a caring Paving and Landscaping Contractor your are assured of our utmost attention to your Landscaping project.